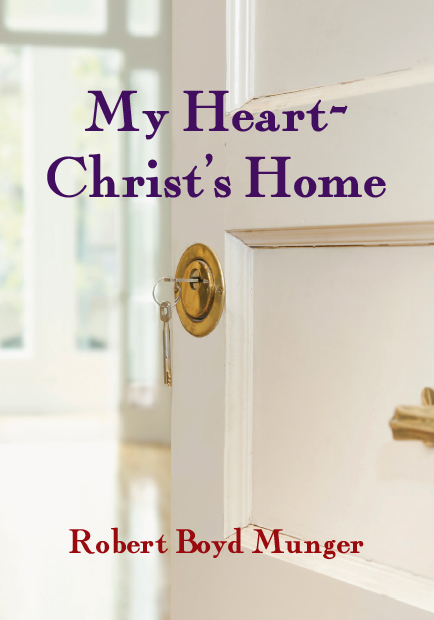 What would it be like if Christ came to visit you in the home of your heart? Would you bring in a dumpster or just do some light dusting? Are you prepared to meet him and discover his call for every area of your life? 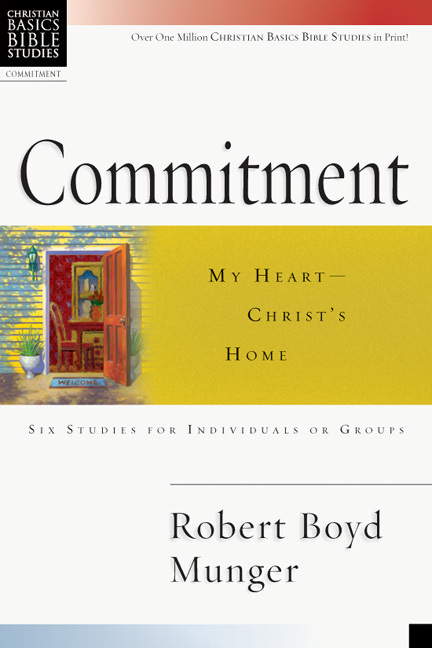 Six studies, based on Robert Boyd Munger's classic on Christian commitment, My Heart--Christ's Home, offer an imaginative approach to help you see your life as Jesus might. Robert Boyd Munger, author of the best-selling book My Heart—Christ's Home, died February 16, 2001, at age 90. 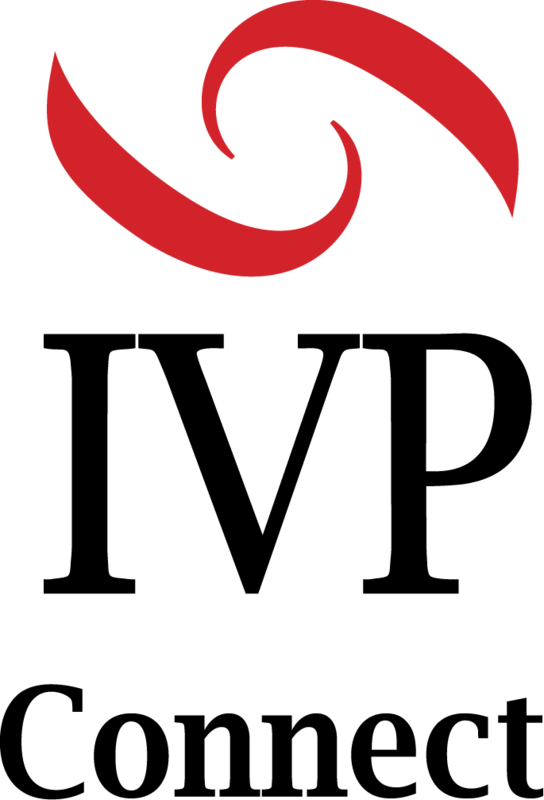 He earned degrees from the University of California at Berkeley, Princeton Theological Seminary, and Whitworth College. Ordained as a United Presbyterian minister, he served as pastor of several congregations, including the First Presbyterian Church of Berkeley, California, where he first preached the sermon "My Heart—Christ's Home." Munger also served for many years as a professor at Fuller Theological Seminary in Pasadena, California. His other books include What Jesus Said; New Life to Live; Jesus, Man of His Word; and Leading from the Heart.